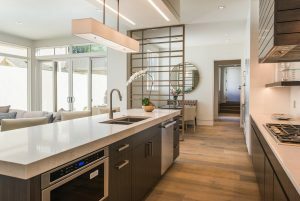 The post LIV Sotheby’s International Realty unveils four rare new-build town-homes in Cherry Creek North appeared first on Colorado Real Estate Diary. The post LIV Sotheby’s International Realty welcomes Anna Centron to Cherry Creek office appeared first on Colorado Real Estate Diary. The post Limited lots remain at Cedar at Lane Cherry Creek, exclusively listed by LIV Sotheby’s International Realty appeared first on Colorado Real Estate Diary.